The first thing that attracted me to this book was its title. 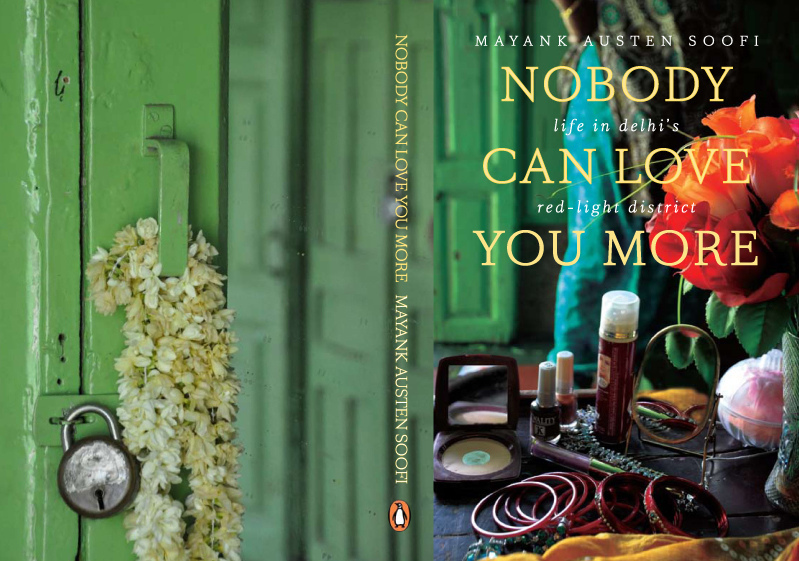 I was at a stage in life where this was the ultimate truth for me – Nobody can love you more than yourself! The moment I pulled it out from the rack the cover page caught my attention, such a beauty , rare and yet alluring. That very moment I knew I had to read this one. 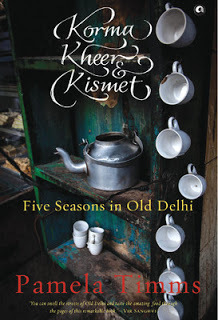 I am sure if you would have read my blogs till now you would have found out that I have a special liking towards books which are women centric. This book is written on the red light area of Delhi and the women who live there. Needless to say this is one of my favourites purely for its theme. The author had reached that area when he was called to give tuition to the children living there. Though the tuition stopped long back the author continues to visit them as by then he has become and integral part of their lives. When I received this book there are two things that caught my attention. One was of course the beautiful cover - it almost made me Time Travel. The second thing was the bunch of post its inside the book. Yes that is the beauty of receiving a book from a book club where before you there have been some people who have read this book and have also spared some time to pen down their thoughts at various pages on these post-its. It was an experience I cannot put to words. I was overwhelmed, touched and most importantly moved. Imagine a single book evoking so many emotions in different people , that is the power of the written word. Remnants of a Separation is a unique attempt to revisit the Partition through objects that refugees carried with them across the border. These belongings absorbed the memory of a time and place, remaining latent and undisturbed for generations. They now speak of their owner's pasts as they emerge as testaments to the struggle, sacrifice, pain and belonging at an unparalleled moment in history. A string of pearls gifted by a maharaja, carried from Dalhousie to Lahore, reveals the grandeur of a life that once was. 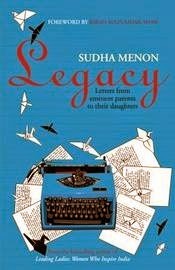 A notebook of poems, brought from Lahore to Kalyan, shows one woman's determination to pursue the written word despite the turmoil around her. A refugee certificate created in Calcutta evokes in a daughter the feelings of displacement her father had experienced upon leaving Mymensingh zila, now in Bangladesh. Written as a crossover between history and anthropology, Remnants of a Separation is the product of years of passionate research. 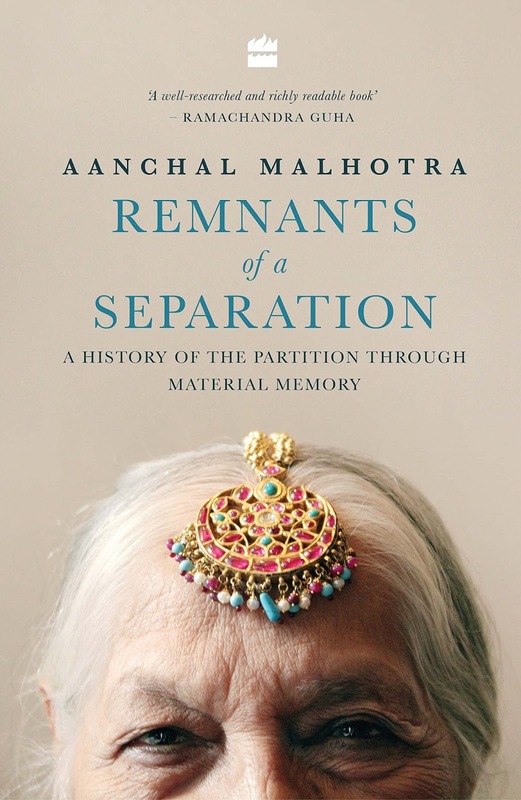 It is an alternative history of the Partition - the first and only one told through material memory that makes the event tangible even seven decades later. Readers of all ages and walks of life have drawn inspiration from Elizabeth Gilbert’s books for years. Now, this beloved author shares her wisdom and unique understanding of creativity, shattering the perceptions of mystery and suffering that surround the process – and showing us all just how easy it can be. By sharing stories from her own life, as well as those from her friends and the people that have inspired her, Elizabeth Gilbert challenges us to embrace our curiosity, tackle what we most love and face down what we most fear. 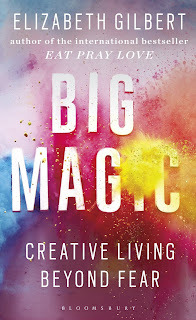 Whether you long to write a book, create art, cope with challenges at work, embark on a long-held dream or simply to make your everyday life more vivid and rewarding, Big Magic will take you on a journey of exploration filled with wonder and unexpected joys. If I had to gift you a book, believe me it had to be something out of these 5 any time! 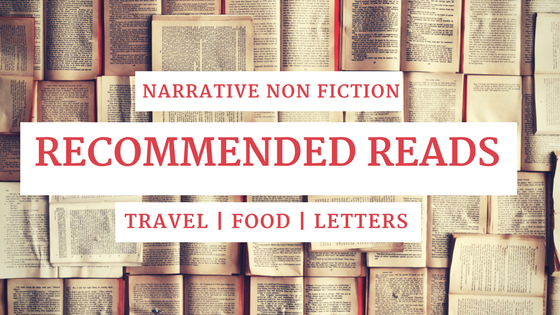 Do you any reads which are you go-to books when it comes to gifting and recommending?